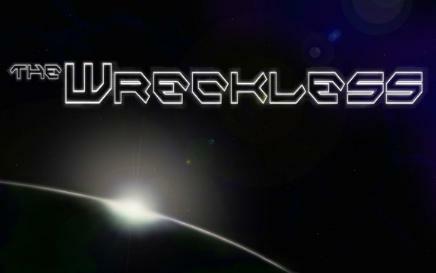 Thanks to scharmers over on Quarter to Three for pointing out an article on Rock, Paper Shotgun in which they talk about a new space game called The Wreckless. According to the website, the gameplay is reminiscent of “old school” space sims like TIE Fighter, but uses a FPS-like WASD control scheme, which sounds like Freelancer to me (and that’s not a bad thing). I’ll add this to my review queue and let you know my thoughts in a little bit. From the developer graphics to the FPS controls, this is one space shooter that had better knock my socks off into the next galaxy for me to touch it. You'll get no argument with me. I think Freespace is probably the one space "sim" — I think of it more as an RPG, but still — that got mouse controls right. Next story Off-Topic: Hi There New Folks!